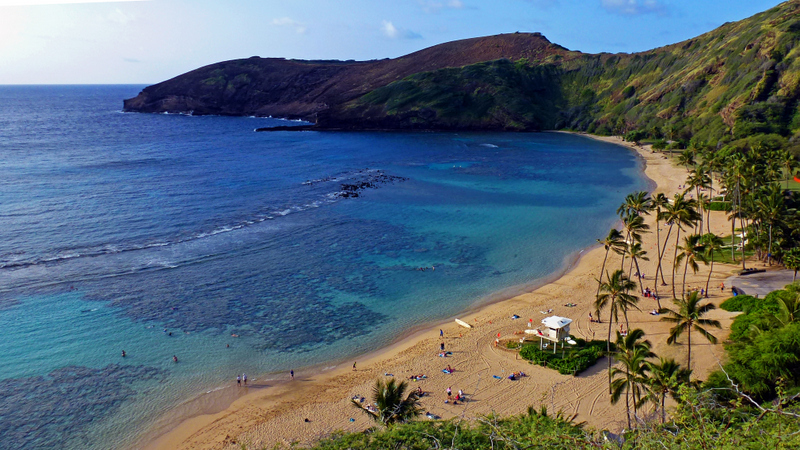 Need Some Hawaii Vacation Tips? Planning to visit the Aloha State? If so, we have some Hawaii vacation tips for you. They can help you save some time as well as money. There is so much to do on Oahu. Stroll on Waikiki Beach. Explore festive Downtown Honolulu. Visit the World War II memorials. Get tickets ahead of time for Pearl Harbor and the USS Arizona Memorial. 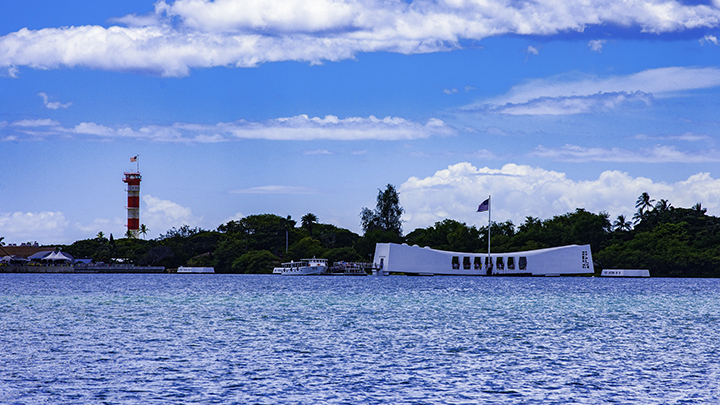 Here are our Hawaii vacation tips for visiting the Arizona Memorial. First, get there early. So you won’t face the disappointment of being turned away on busy, tourist-packed days. Second, plan on seeing more than just the Arizona Memorial. Nearby, are the Bowfin Submarine, the USS Missouri Battleship and the Pacific Aviation museums. 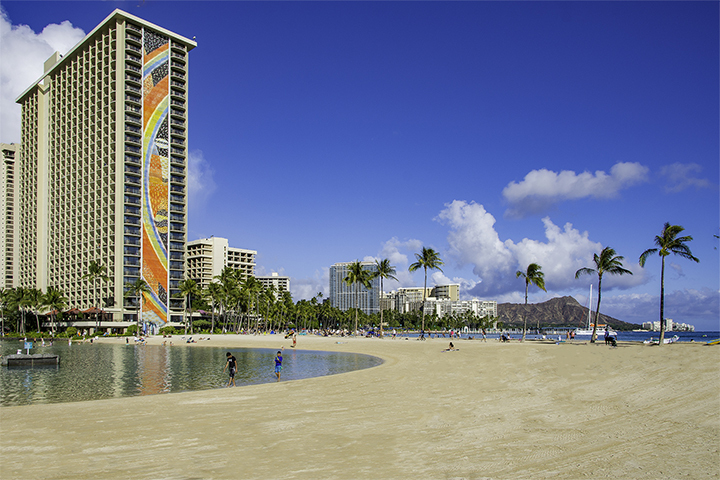 If you have the time, plan to leave Waikiki and Honolulu to take a Circle Island tour. You can do this on the city bus or on a guided tour. But here’s one of the best Hawaii vacation tips that help you send your time more efficiently. Try renting a car and travel on your own schedule. Part of the fun of vacationing in Hawaii is getting to enjoy the range of culinary diversity. From Polynesian foods to European and Asian flavors, Oahu has it all. Waikiki Beach has a number of great buffets of Hawaiian favorites. While there, don’t forget to sample fresh poke, kalua pig and lomi salmon. Oahu’s North Shore has much to offer. You’ll need to try a serving of creatively flavored Hawaiian shave ice from Matsumoto Store in Haleiwa. Check out Sunset Beach, Banzai Pipeline and other famous beaches in the area. Make sure to visit Hawaii’s famous Polynesian Cultural Center. 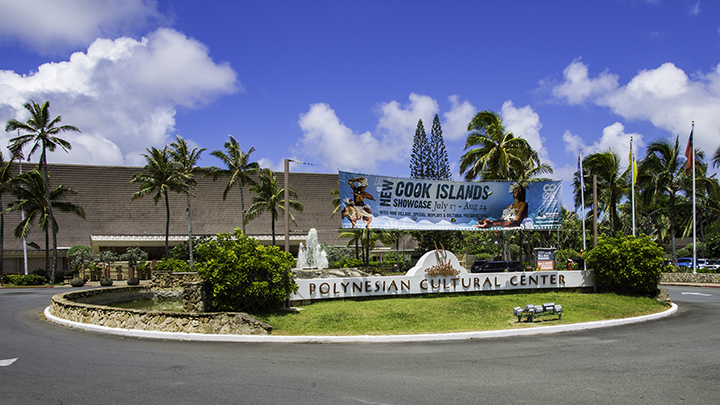 Here, you can listen to music, taste food and watch dances from every Polynesian culture. Maui offers endless adventures to experience and tourist attractions to see. Lounge at picturesque Ka’anapali Beach. Take a whale-watching cruise from the historic town of Lahaina. 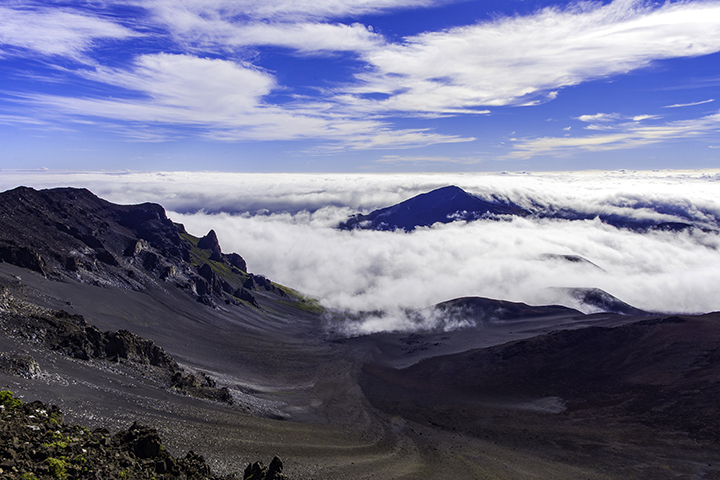 Explorers will want to hike in majestic Haleakala National Park. Be sure to attend an authentic Hawaiian luau. Here, you and your fellow visitors can learn to hula dance and enjoy freshly cooked kalua pig on a warm summer night. Take the legendary Hana Highway on the eastern side of Maui. This is where nearly 60 bridges and countless beautiful road-side waterfalls will await you. Then hike through a succession of dreamy falls in one of Hawaii’s most stunning areas in the region, the Seven Sacred Pools. 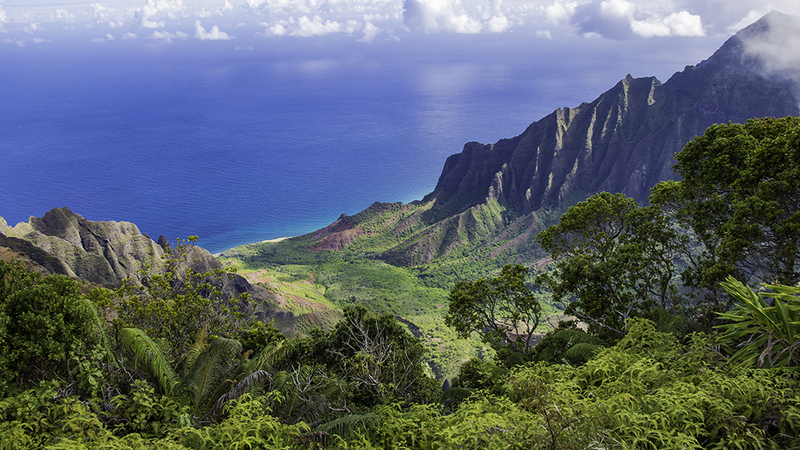 Described as “The Garden Isle,” Kauai is one of the most unspoiled islands to visit. Take a matchless tour of the verdant Fern Grotto through a river cruise on the Wailua River. Venture to the western side to see Hawaii’s “Grand Canyon of the Pacific,” Waimea Canyon. 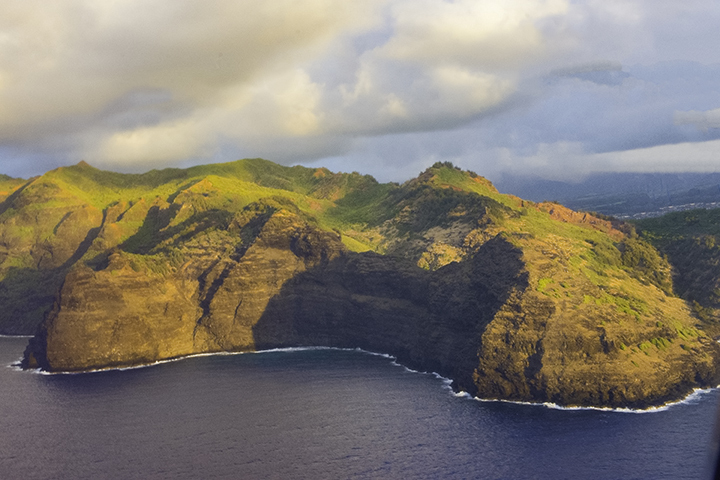 Whether you kayak, hike or take a helicopter ride over the Na Pali Coast, its ragged green mountains will take your breath away. Film buffs can take tours on the sets of over 60 films shot on Kauai. Kauai is a hiker’s delight. Take the popular and scenic 11-mile journey from Ke’e Beach to Kalalau Beach. Koke’e State Park also has strenuous, but extremely rewarding, trails. There is plenty of Hawaiian history to be experienced the Koloa Heritage trail. As of of America’s great parks, Hawaii Volcanoes National Park is definitely worth seeing. It is home to the world’s most active volcano. Here, visitors can experience volcanic landscapes, tropical rain forests, craters and ocean overlooks. 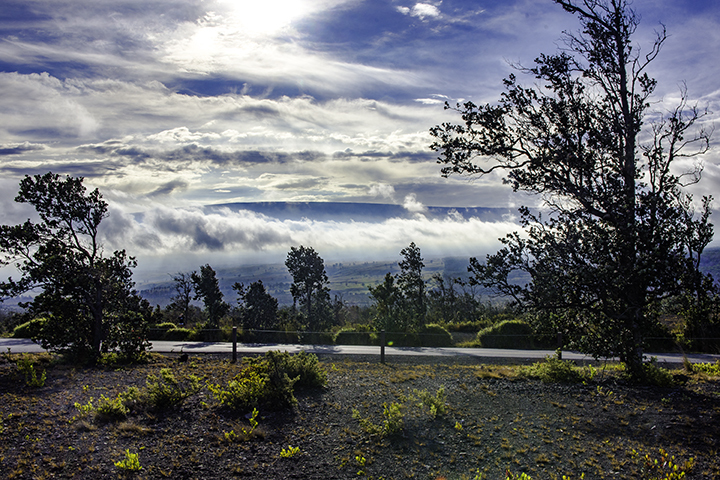 Visit the Kilauea Visitor Center for information and facts about the area. But there’s is still much more to see. Stop by Black Sand Beach for a glimpse of the iconic ebony-colored shoreline. Visit historic and secluded Waipio Valley. It’s a verdant area full of taro fields and waterfalls surrounded by steep mountains. Enthusiastic star-gazers can soak in celestial views at the summit of Mauna Kea. Or check out local farm products at the Hilo Farmer’s Market, rated one of the top markets in the State. 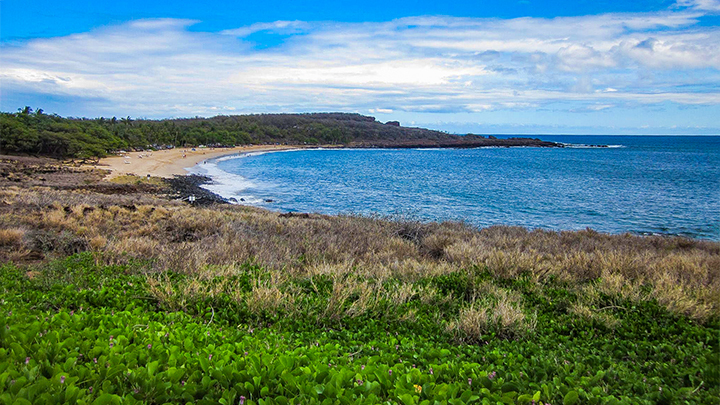 History and nature lovers will find an abundance outdoor activities on Molokai. It’s one of least developed of all the major Hawaiian Islands. Take deep sea fishing tours or do wild boar hunting excursions in the Molokai wilderness. 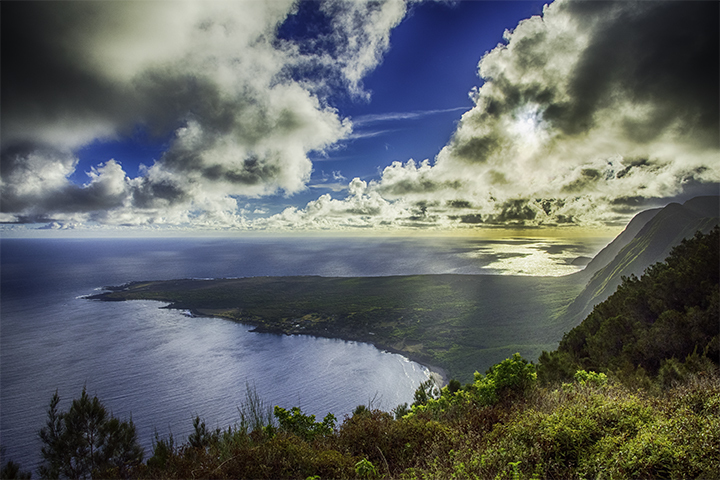 Experience a mule ride down the winding cliffs of the island to Kalaupapa National Historical Park. It is one of the more inspirational places in Hawaii. Here, saints like Father Damien administered to those quarantined here with Hansen’s disease. Take a helicopter ride to catch glimpses of majestic waterfalls and formidable mountains on the northern side of the island. This is the perfect island to deeply rest and relax. Enjoy one of the beautiful resorts on Lanai. Or golf just feet above the ocean while enjoying views of neighboring Hawaiian Islands on the horizon. They say the more you plan, the more you maximize your vacation. Bring a list of activities you want to do, with the days and times they are booked. If you are picking up your rental car, print out all the confirmation details and carry them with you for easy reference. If you have planned a sunset cruise or surf lesson, put that on your itinerary. We have a great list of activities in Hawaii if you are running out of ideas. Bring your day-to-day list with you so nothing falls by the wayside. Even if you want to do nothing more than lounge at the beach, prioritize that on your schedule. After all, the only thing you should have to work on is your tan. View of Kauai from the air. Soar through the skies and weave through canyons and deep valleys, soaking in the landscapes and seascapes of these dynamic islands. Many say that the greatest parts of Hawaii are only visible from the air. Kilauea Crater at Hawaii Volcanoes National Park. Watch the magma ooze and hiss as it hits the ocean. 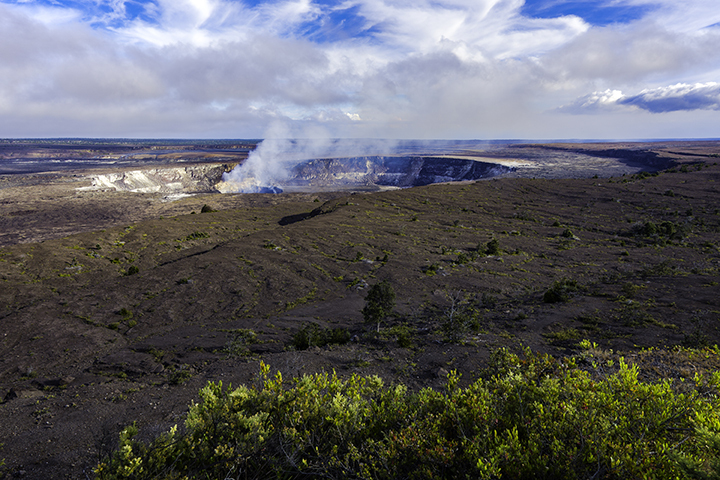 Feel the thrill of seeing an active volcano change the face of the Big Island. Hike through tropical rain forests and over volcanic craters. Witness some of the devastation left in their fiery wake. Visiting this National Park will definitely give you new respect for volcanoes. Another one of our Hawaii vacation tips is to buy the annual National Park Pass. This way, you can see not only the national parks in Hawaii but all over the country as well for the entire year. If you’re over 62, the lifetime National park pass is the same price as the annual pass. Each island has innumerable hiking trails of ranging difficulty. Bike down from the summit of Haleakala National Park. Venture off on a camping trip in the mountains of Kauai. There is enough nature in Hawaii to satisfy the most adventurous of vacationers. Snorkel in Hanauma Bay. Here, the marine life nature reserve teems with colorful fish. Kayak through one of the many rivers on Kauai. Catch the surf on the famous beaches of Oahu. Or take a windsurfing lesson on a breezy day on Maui. People tend to underestimate the power of the sun rays in Hawaii. Make sure you wear sun block at all times. And have it ready for reapplication in your bag. The humidity and sporadic rain showers may necessitate reapplying. There is nothing worse than a severe sunburn on vacation to keep you indoors. With as much time as you will be spending outside, you want to make sure you are ready for long hikes in the rain forests or lazy afternoons at the beach. Too much sun exposure can be exhausting. So don’t forget your bottled water and sunny weather gear. It is not unusual for the tropical Hawaiian Islands to experience brief rainy spurts during the day. So be sure to bring a slicker or umbrella if you do not have a raincoat handy. Be sure you have a decent pair of shoes with you for the more rugged terrain of Hawaii’s mountain trails. Some places (such as the volcanic areas on the Big Island) can have very rough and sharp roads. So be sure that your feet are properly protected. This may be most important of all our Hawaii vacation tips. Remember you are visiting someone’s home. But you are being welcomed with the spirit of Aloha. Expect everyone you meet to be kind. You will seldom be disappointed. Attitude is everything. And there is no better way to enjoy a Hawaiian holiday than beginning and ending with a smile on your face.